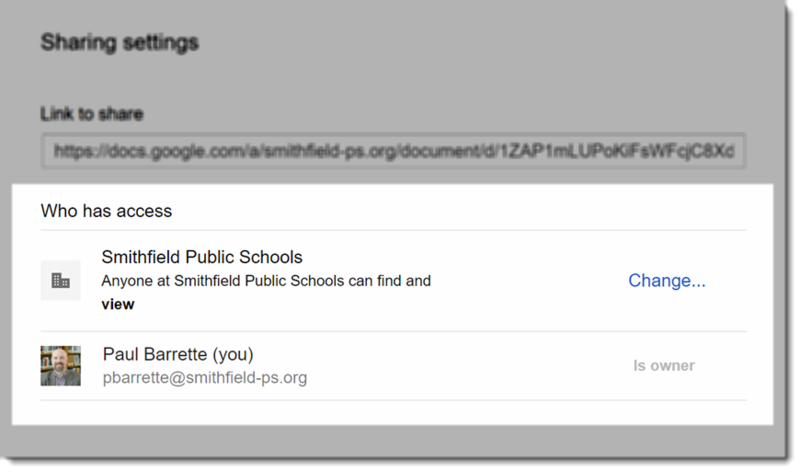 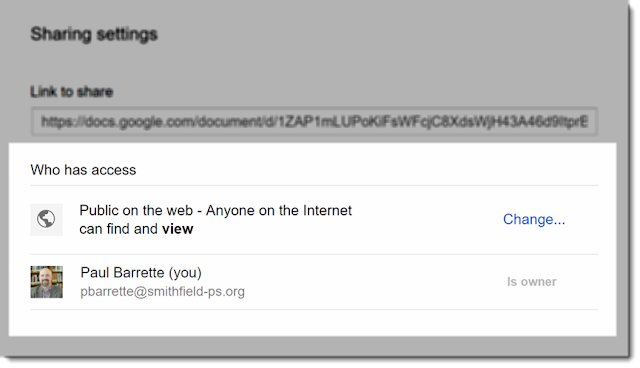 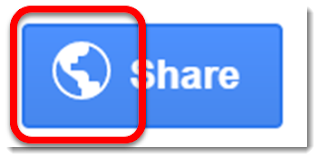 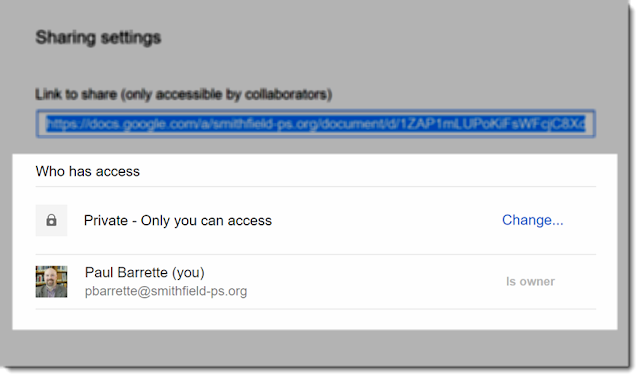 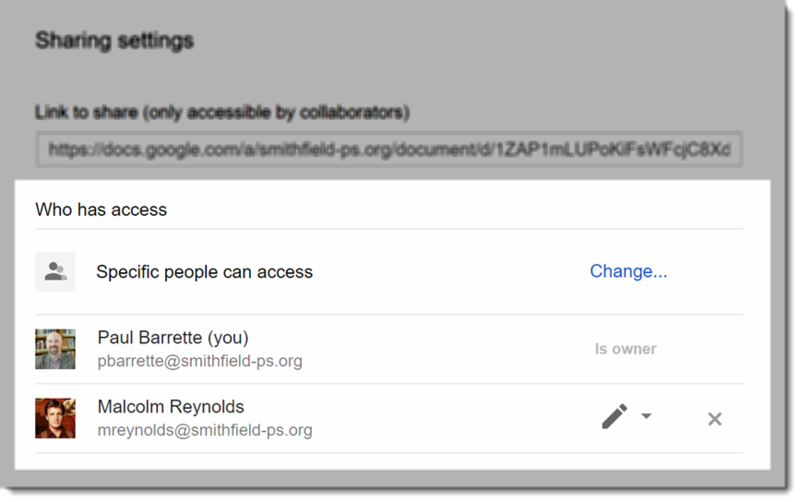 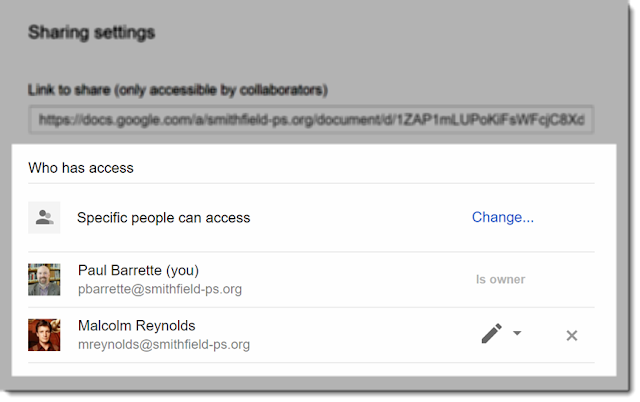 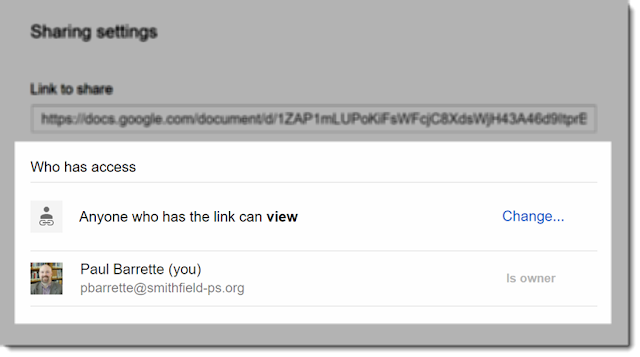 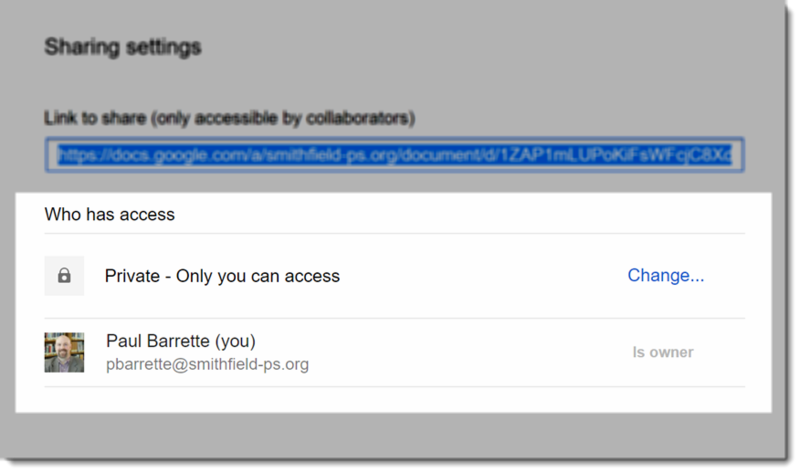 Google has created a new Training and Resource site specifically to help teachers get up and running with Classroom. 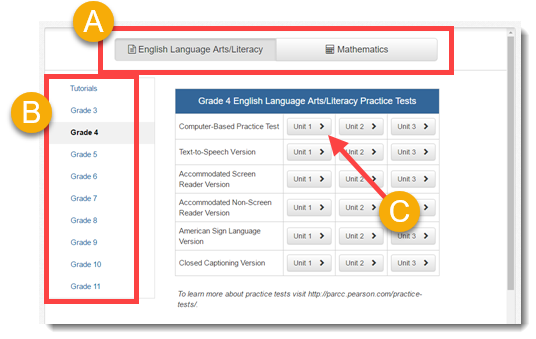 Check out some of the tutorials and we will be sending out lots of additional tips and tricks during the first few weeks of school! 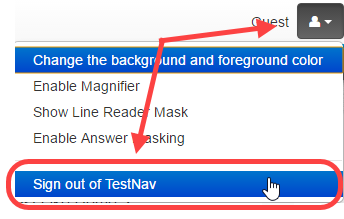 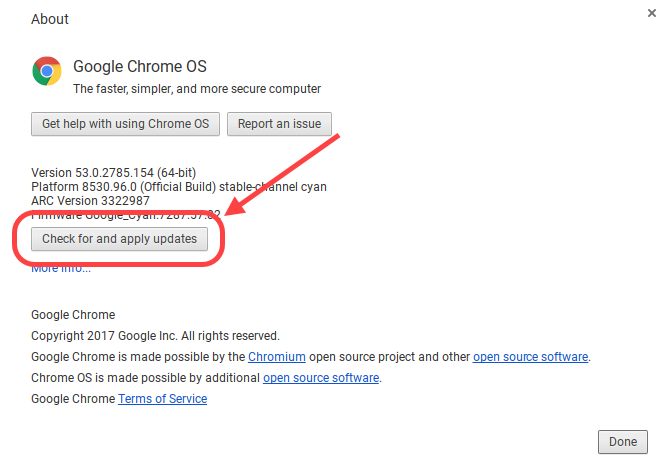 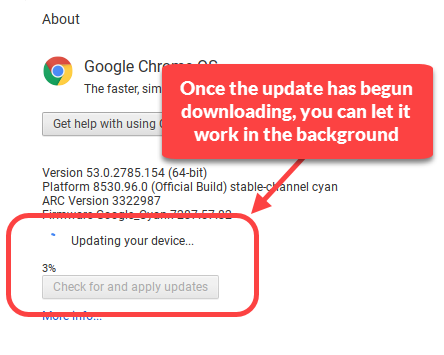 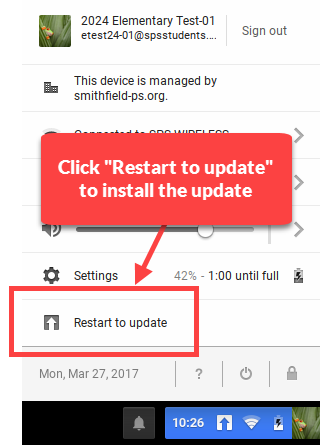 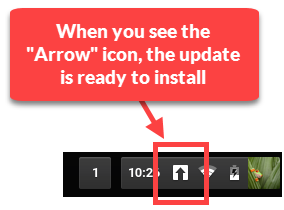 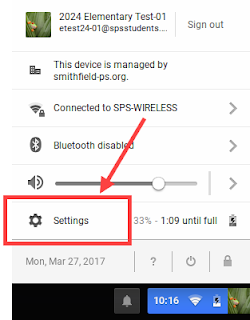 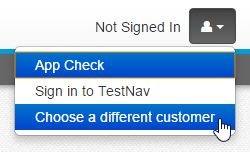 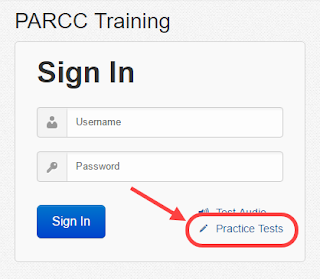 Once students are done with the Practice Test, they should click on the User Dropdown Menu (the person icon) and click "Sign out of TestNav"
Click "Check for and apply updates"
When the update has finished downloading and is ready to install, an "Arrow" icon will appear in the status area next to the clock. 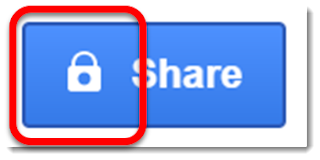 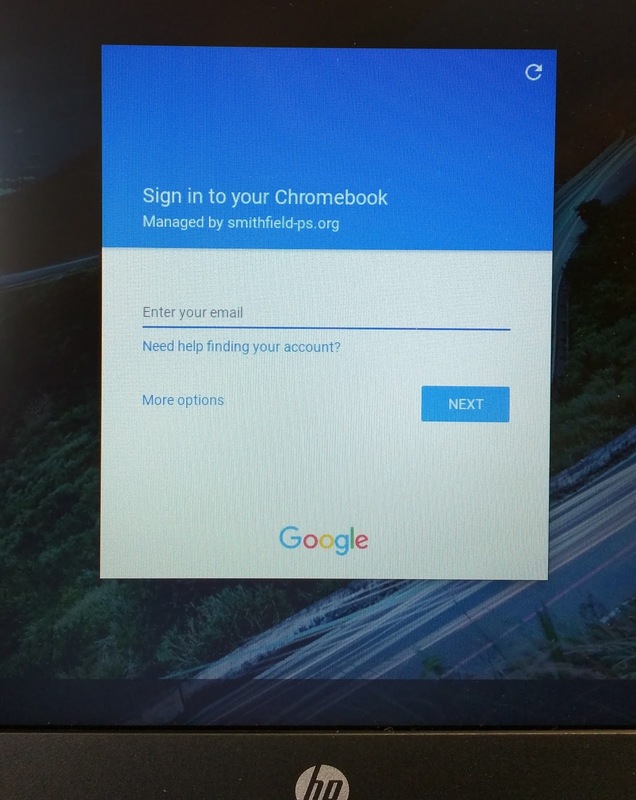 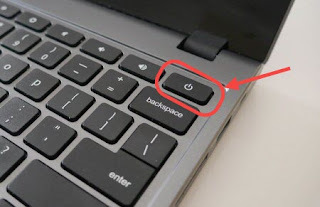 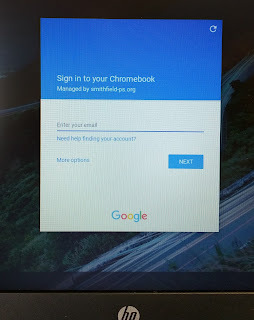 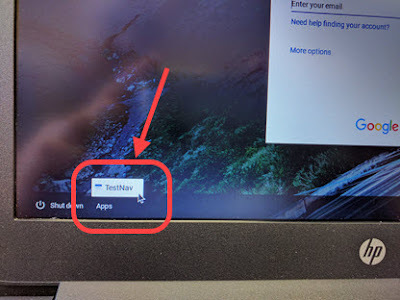 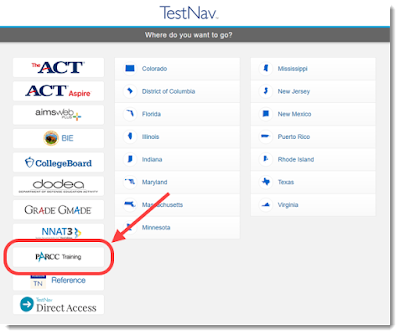 Click the "Arrow"
If the Chromebook has NEVER been used for PARCC testing in the past or for the PARCC Practice Tests, the students will see a screen asking them to select their state. 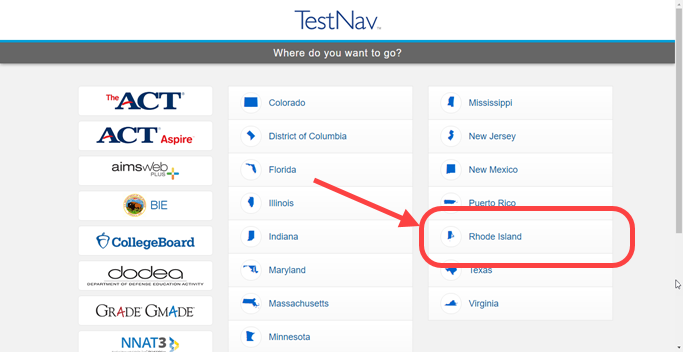 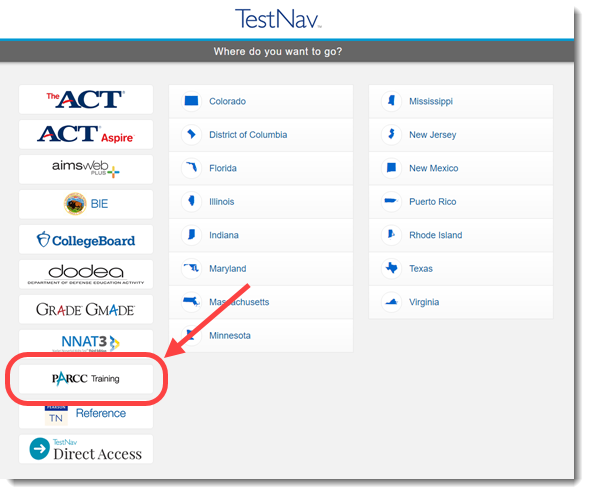 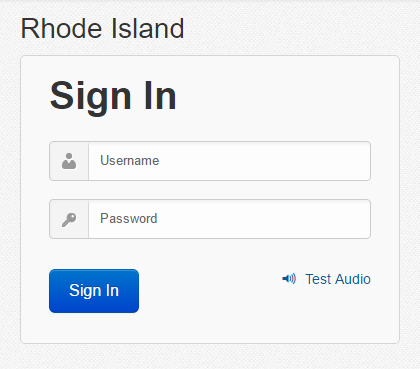 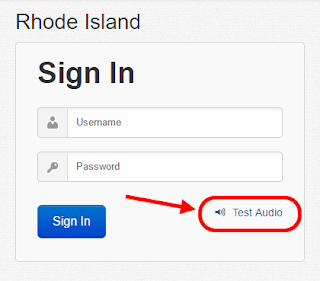 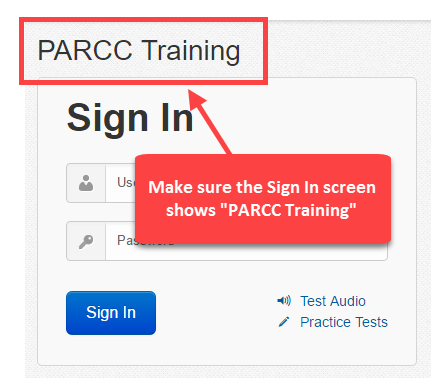 Students should click "Rhode Island"
If the TestNav app opens to the "PARCC Training" Sign In screen OR opens to another state's Sign In screen, click on the “Person” icon at the top of the screen and select "Choose a different customer"